we do our best to make sure people who has food restriction can feel comfortable in the store. Instead of using chicken, Tofu topping will be used. Whether having egg or not depends on your diet. With notice in advance, the vegetables soup will be prepared for your course. If you have any other requirements, please kindly inform us in advance. please advise us in advance so that we can prepare everything well before you come to enjoy making ramen at our store. Instead of making noodles from wheat flour as usual, your special noodles will be made from rice powder. The noodle-making process is slightly different because you may have to wait a little bit longer. Please note that the rice powder texture is delicate, it also depends on the weather whether it is successful or not. Please kindly contact us in advance for further information. we do our best to make sure the Muslims can feel comfortable in the store. Moreover, we never provide any non-Halal food to prevent unwanted conditions. We are Halal-certified as well; therefore, all Muslims are welcomed! All the ingredients do not have any pork and alcohol. 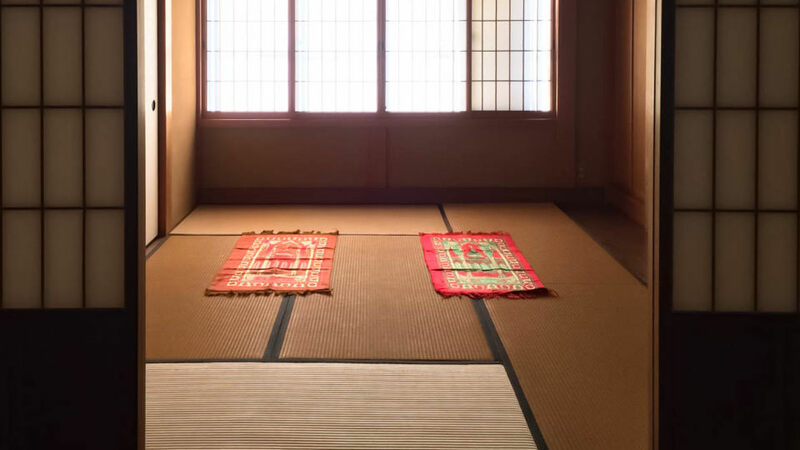 We offer a prayer room which is designed in Japanese style tatami. There is an arrow pointing qibla in the room. Males and females are in a same room but the space is partitioned into two parts. We also have space for wudhu. Please feel free to use the bathroom where is isolated for men and women. For people who are non-Muslims can also use the prayer room for meditation. In the prayer room, there are some beautiful Islamic prayer rug. It's made by Kaji-kinran. Kaji Kinran has reputation for Kinran weaving, the highest-grade textile among the traditional Nishijin fabrics. A lot of garments and adornments used by various temples and shrines have been produced by Kaji Kinran for years. They started making Islamic prayer rugs with their traditional techniques few years ago. You can buy there rug as a souvenir. Price rage is 9,000yen-90,000yen. 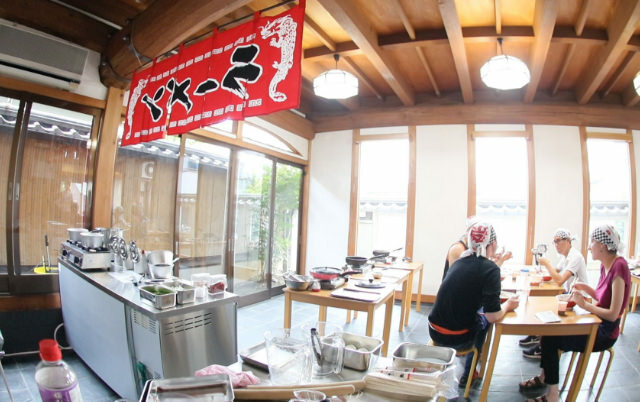 It is located 3 minutes on foot from Tofukuji station.